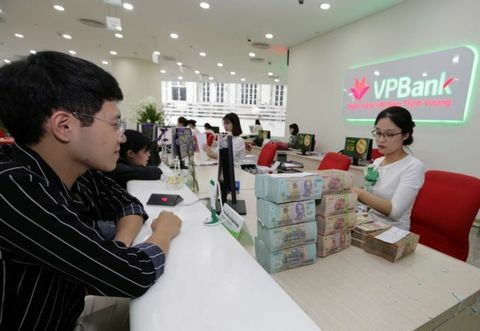 Nguyen Duc Thanh, Director of the Vietnam Institute for Economic and Policy Research under the Vietnam National University - Hanoi’s University of Economics and Business, said credit expansion is expected to remain stable this year at around 14 per cent. According to Thanh, there is no reason for a higher credit growth this year when the economy is still gaining a good growth rate without needing capital. Thanh explained that previously, Viet Nam’s economic growth often relied heavily on increased credit, however, things have changed. 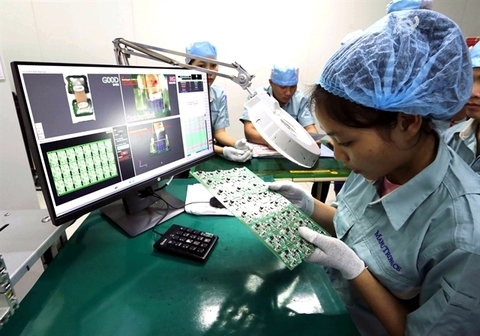 Now, the economy can grow without strong lending, particularly when the supporting industry as well as the services and agricultural sectors are becoming more attractive to foreign investors. 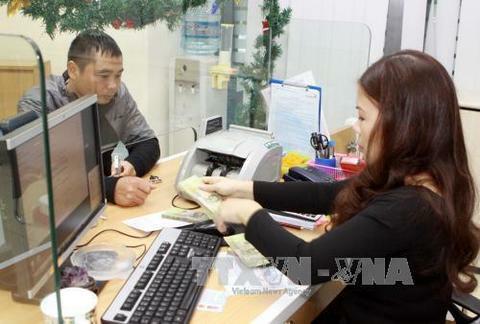 “When credit use improves, there should be a better credit growth policy in the long term,” Thanh suggested. Meanwhile, Assoc. 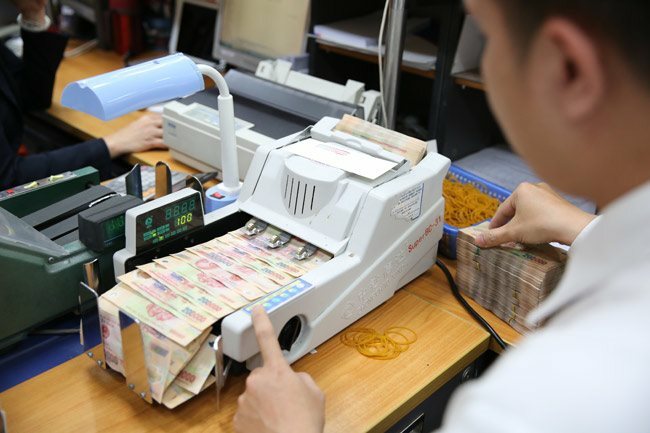 Prof. Dinh Trong Thinh from the Academy of Finance said that credit growth should be on the scale of 12.5-14 per cent as the businesses would expand operation by mobilising capital from the securities market, instead of needing more bank loans. 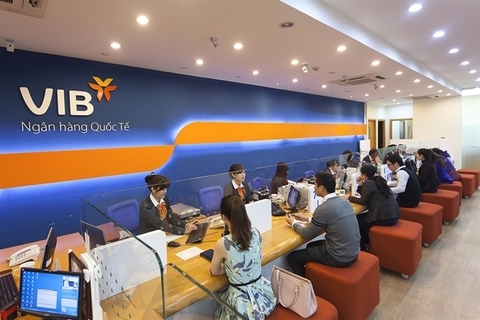 Analysts from Bao Viet Securities Co (BVSC) also forecast credit growth in 2019 and next few years would be around 14 per cent per year, lower than the average rate of 18.1 per cent in the 2015-17 period. The lower credit growth was due to a decline in both capital supply and demand, the analysts said. Specifically, on the capital demand, the country’s economic growth next year is projected to slow to 6.4-6.5 per cent, which will have a domino effect on capital demand as local firms will not need as much capital as previously to expand production and business. In addition, forecasted interest rate hike of some 0.25-0.5 percentage points in 2019 will also cause a decline in loans from borrowers, BVSC analysts said. The credit supply next year will be also restricted due to the central bank’s new regulations on increasing the risk weighting of real estate loans in the banking system from the current 200 per cent to 250 per cent from early next year. In addition, another central bank regulation on reducing the proportion of short-term funds to medium and long-term loans at banks from the current 45 per cent to 40 per cent from the beginning of 2019 will also reduce banks’ capital supply. Deputy Governor of the State Bank of Viet Nam (SBV) Nguyen Thi Hong has so far also affirmed credit this year would still be focused on the Government’s five priority sectors of agriculture businesses, firms producing goods for export, small- and medium-d enterprises, enterprises operating in auxiliary industries, and hi-tech enterprises, to ensure risk control and support economic growth. 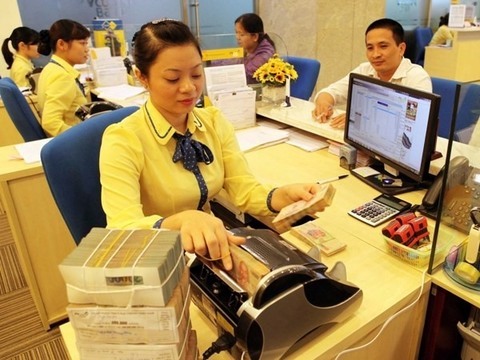 Moody’s Investors Service also hailed the moderation in Vietnamese banks’ credit growth, saying it was positive for their asset quality and capitalisation. According to Moody’s, tighter credit can lead to rising problem loan ratios, reflecting the seasoning of banks’ loan portfolios. However, lower credit growth encourages banks to focus on borrowers of better quality, which will improve asset quality in the long term. The moderation in credit growth will also lower pressure on capital, especially for State-owned banks, the rating agency said. 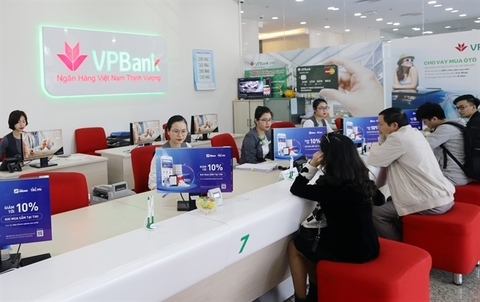 According to SBV’s data, Vietnamese banks’ total credit grew 14 per cent in 2018, the lowest growth rate since 2014.